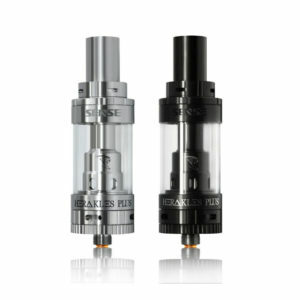 The FreeMax Fireluke Mesh Sub-Ohm Tank features incredible and balanced flavor using the new Fireluke kanthal mesh coil atomizer heads. 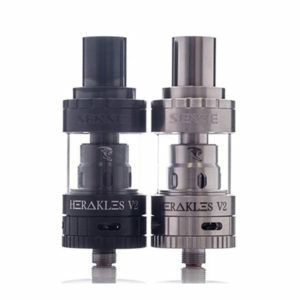 These mesh coil atomizer heads allow for a longer lifespan than traditional coils allowing you to vape even longer. 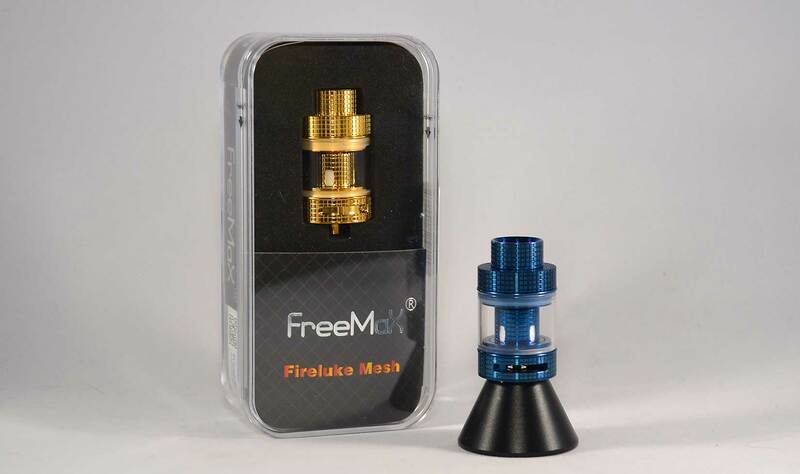 The Fireluke Mesh features a 3.0ml e-liquid capacity and can be refilled using the convenient top fill design with twist off cap. 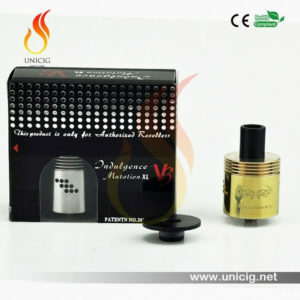 It also features dual airflow slots and may be adjusted using the bottom adjustable airflow control valve. 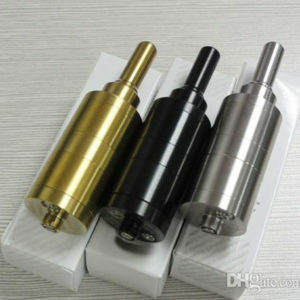 It’s also topped off with a matching 810 wide bore drip tip.